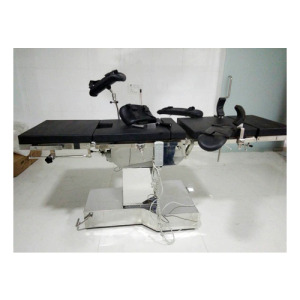 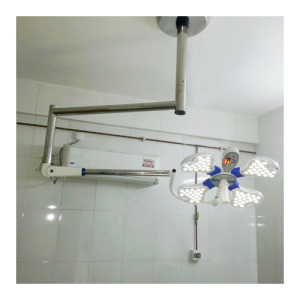 Yamuna Meditech Pvt Ltd is a Leading medical equipment Supplier and Disposable surgical items supplier with 20 years of experience, provides healthcare equipment solutions. 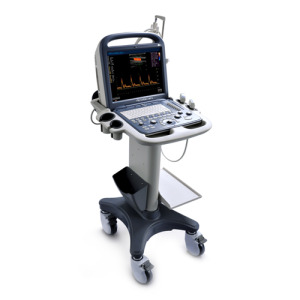 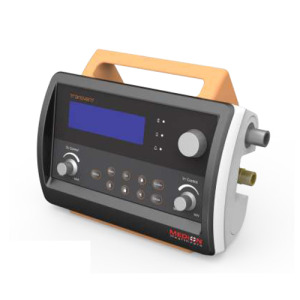 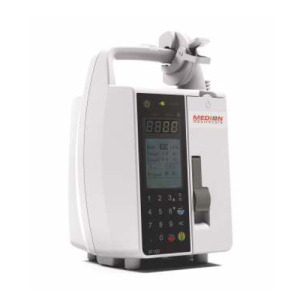 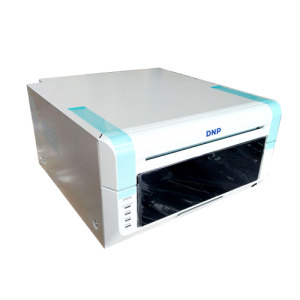 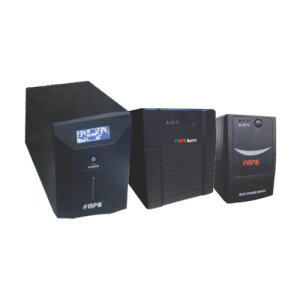 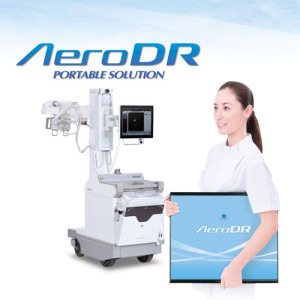 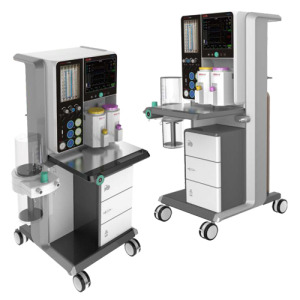 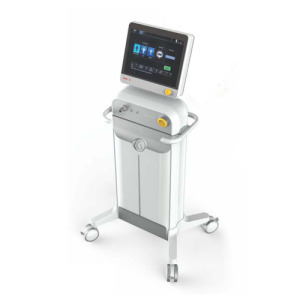 We are the supplier of the X-ray machine, Ultrasound machine, Operation theatre light, ICU products, Sonography machine, Medical infusion pump, Syringe pump, color printer, Ambulance, Healthcare IT solution. 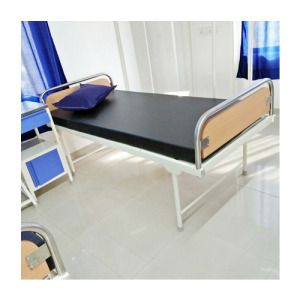 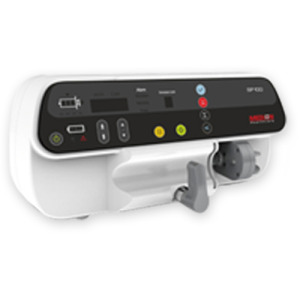 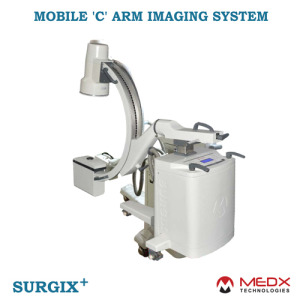 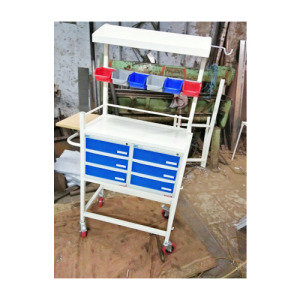 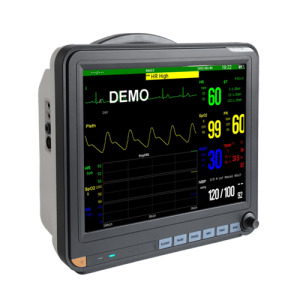 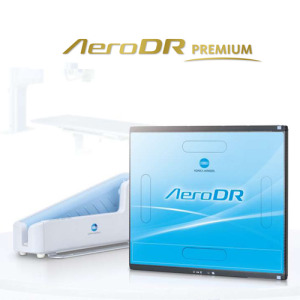 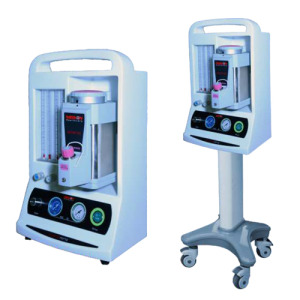 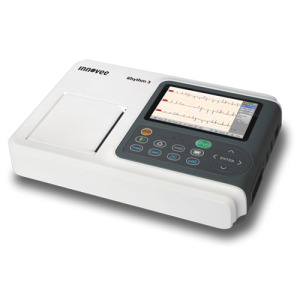 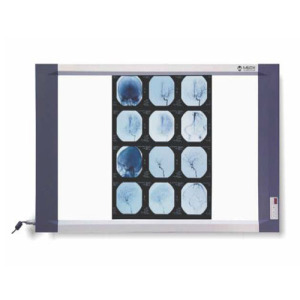 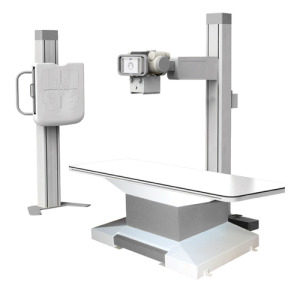 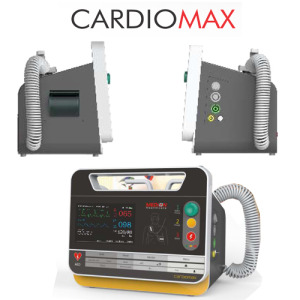 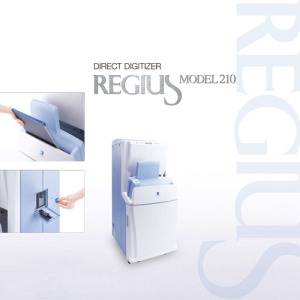 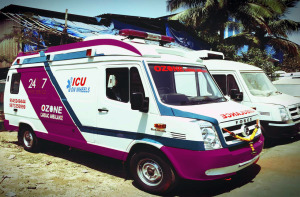 Medical equipment - Hospital Equipment - Medical equipment dealers - medical supply distributor - X-ray machine - Digital X-ray machine - C-arm machine - ECG machine - Anesthesia machine - ICU products - Color printer - Ventilator machine - Infusion pump - Ambulance - Hospital Furniture - UPS Battery - LED x ray viewer.